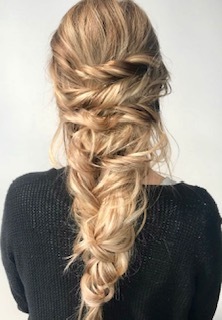 Studio 39 Salon is Kansas City’s premier professional hair extension salon, and the only hair salon in Kansas City to have its very own extension department. This means we have many extension stylists that can perform any method of professional hair extensions. We have years of experience in this very specialized service and can help assess which system is right based on your hair type and lifestyle. We have been a certified hair extension salon for over 12 years. We are salon certified with Babe Hair Extensions and many other salon lines. We use only professional, reputable suppliers in the professional industry. Exclusive professional brands offer the best quality of hair that is not offered to the public. 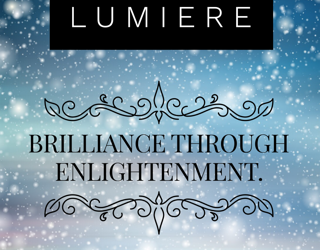 We work with what we know gives the best results. We are certified with 5 professional companies that offer different options for different needs. There are several types of hair extension systems to meet the needs of all hair types. Tape-in hair extensions are very popular for ease of wear and we recommend them if you are wearing extensions for the first time. Curly hair can be difficult to work with for some types of extension methods. Extra care and attention may be needed. Single strand micro-link extensions are great for adding body to fine hair. These have a tip that looks like a shoestring tip. We call these I-Tips, sometimes they are referred to as nanorings in other salons. I-Tip’s are what we use a no heat compression “cold fusion” method. Every set of hair extensions is customized for each client; however, this is a cosmetic service that requires close attention and at home care. We recommend you buy the brush and all required care products. Please do not think you can spend money on extensions and use drug-store shampoo. That is not realistic. We do not refund on hair extensions or the labor required to maintain this service. Most people assume that when they get hair extensions they will be forced to accept long-term hair damage as a compromise. It’s true that many conventional extensions can damage your hair, and very cheap extensions could even ruin your hair. Not all hair extension brands and methods are created equal. However, if you do your research and choose to invest in high-quality extensions, your hair should be protected. We are frequently asked, ” Do you use Remy hair?” Remy is a term that is overused because ALL salons should be using Remy hair. It means “full cuticle all going the same direction”. Basically, it means high quality. Hair extensions have become increasingly popular. Over the last 10 years, we have noticed a sharp decline in hair quality. Human hair is obtained different ways from hair extension producers. Remy is international brokers who tell private label hair extension companies that the hair they buy in bulk is healthy and undamaged. The extension companies this as a selling point to salons. Salons educate the stylists, who then, in turn, say this to clients. By the time it reaches a stylists hands, most have no idea where the hair actually came from. We can only tell you whether it is good quality because we purchase from two production facilities that have maintained consistency in an area of our profession that has become inconsistent. because we have found over the years Remy is being used to describe low quality hair. We are the only salon that pre-checks hair with a microscope to ensure hair. That is why we are uncomfortable installing hair purchased elsewhere. 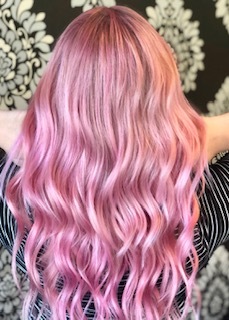 If you want us to install hair you purchased on your own or from another salon, we require a waiver so we are not responsible for the quality of the hair. You will first need to book a consultation. There is a $50 charge and it can take up to 45 minutes depending on the questions you have. If you choose to get extensions the $50 consultation fee is applied towards hair cost. The stylist discusses maintenance, products and will match the hair color so it will blend beautifully with yours. We determine the length, color, texture, and the amount of hair needed for your desired look. All of these factors determine the price. Smaller areas (like doing the sides only) to help grow out an awkward length can be as low as $200. There are different hair qualities available. A full set of luxury Remy, premium-quality 22-inch blonde extensions can be as much as $1,800. We do not quote prices over the phone as each client’s hair is different, but any full set is at least $700. If you decide you want extensions after the consultation, we will book your install 2 weeks later. A deposit equaling half the hair cost is taken on consultation day. It generally takes about 2-3 weeks before the hair extensions arrive, depending on customized hair availability. Deposits and consultation fees are non-refundable. We only use the highest quality human hair and, when properly maintained (individual results vary), it can last up to a year. The photo to the left is Megan, our salon manager wearing 22 in Babe extensions. You Want a Professional Salon Method. Hair extensions are an excellent way to add color, length or body to your natural hair. 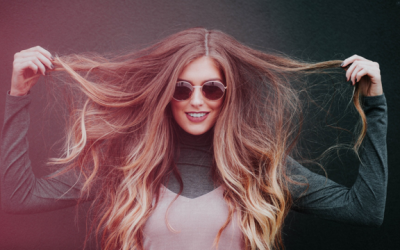 Studio 39 Salon and all of our certified salon hair extension stylists will expertly answer all of your questions and choose the system best for you. 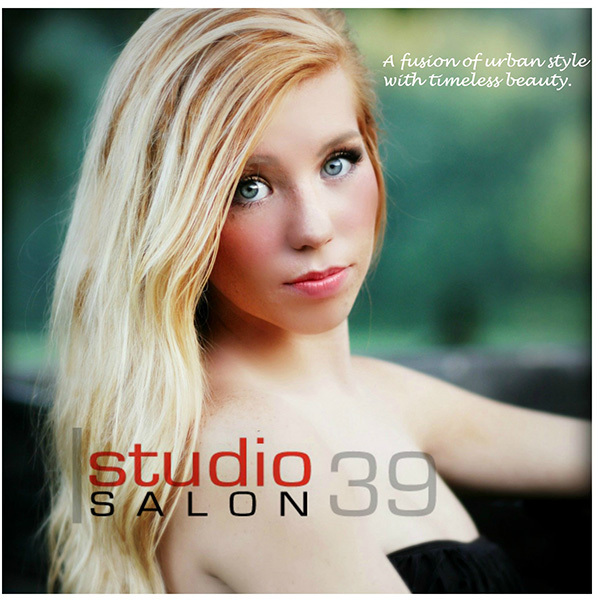 S39 is Kansas City’s most experienced extension salon. Call us for your consultation to have the long, thick, gorgeous hair you’ve always wanted.